Respa are a leading Irish manufacturer of beds, divans & mattresses. 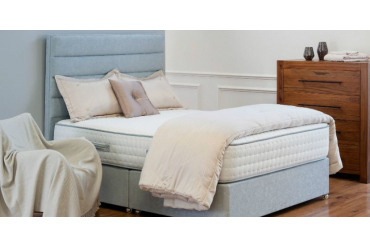 Rabbettes Furniture & Interiors are a stockist of Irish made mattresses including Respa. 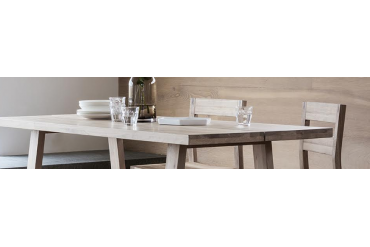 Rabbettes Furniture store is situated in the heart of Castlebar in Co Mayo with delivery available nationwide. Call in & we will help you discover the perfect mattress at the best price! Things are hotting up again in Mayo! 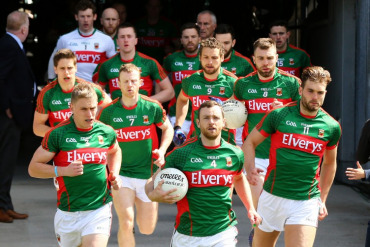 Things are hotting up in the Mayo camp again! Huge buzz building & we are ready to bring home Sam!